Never judge a book by it's cover, but two episodes should do for this one. Since there are no reviews, and a review was the first thing I looked for while trying to decide if I should watch this, I'll copy/paste my comment from the second episode. I never thought it was possible to do a two minute show. This show is really fast and very funny, but if you take a breath or look away you will miss out, so it pays to pay attention. The characters are likeable and the tone of the series I very relaxed. Teekyu is a somewhat interesting anime that has episodes of 2 minutes in length. In a way that's good for crunchyroll watchers as they don't all have membership, but the anime is actually quite good. They have an assortment of characters such as a sempai who likes girls, a rich girl, an idiot, and th first year student that actually knows how to play tennis. This show is basically a school life comedy ONA. If you liked Nyaruko, you'll probably like this. Teekyu Movie titles and Google. Teeyku may be short and fast but watch all the episodes in a row and some jokes come from other episodes.Go Wiki the movie titles and you see a theme for some jokes.Watch for inside jokes such as a food item dora (PANCAKE) GONG) (TIGER GONGi) when researched.The Golden Beetle which is a prized item in a video game.The latest Cheap Trick movie theme song(Up The Creek1984) which has bathtub and slapstick in it and you get the Title linked.I almost think Teeyku is like a hide and seek Trivia anime. Its only 2 to 3 minutes but when you go hunting you come back with a big smile and saying how brilliant and funny the writers are. I wasn't sure what to expect after reading reviews containing so many seemingly contradictory things. Turns out they were all true! I'm sure I don't get half the jokes, but the ones I do catch still happen faster than I can follow. I know that doesn't make any sense. Pretty much like this anime. Watch it! teekyu,a short but funny anime. 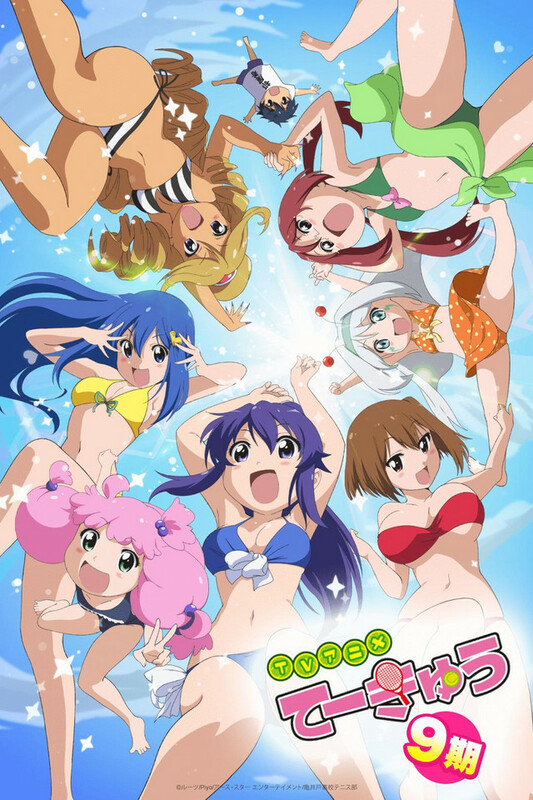 ive only started watching teekyu but it is really funny and interesting. it is only 2 minutes long per video but every video is HILARIOUS!!! Stop reading reviews and go watch a few.